There were signs. We reported earlier this month that “1.36 billion pounds of American-made cheese is languishing—languishing!—in commercial warehouses,” as cheese reserves increased 6 percent following dips in demand. 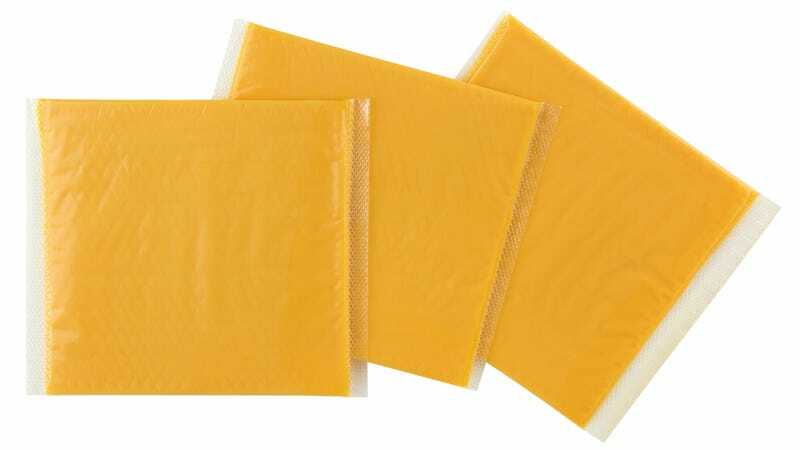 And now, after decades of ruling the country, orange-colored, cheddar-based and cheddar-ish American cheese is on the decline, Quartz reports today. It’s being outpaced by an upstart cheese that has been ascendant for quite some time, aided by the nation’s yearnings for pizza: Mozzarella is now the top cheese in the U.S., displacing our country’s namesake cheese. Love of mozzarella “propelled Italian-style cheese to overtake American cheese production in the U.S. in 2010,” says Quartz, with mozzarella production continuing to climb in the years since. Mozzarella’s mildness also makes the cheese extremely palatable, able to be adapted to a variety of dishes even beyond pizza, imagine. Pizza chains are also rising in the fast-food industry, leading to even more demand for the white cheese over orange. Mozzarella’s popularity is also bolstering its Italian comrades parmesan and ricotta, but mozzarella is still comfortably at the top of the cheese chain. So while many people still enjoy those individually wrapped orange slices, it appears that even more are now opting for shredded white cheese in a handy resealable bag.